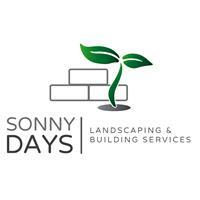 Sonny Days Landscape Limited - Driveways/Patios/Paths, Landscaper based in Blindley Heath, Surrey. Based in Surrey, this family run local business is fully equipped to provide a wide variety of building, hard and soft landscaping services as well as related services. Sonny prides himself in a quick response to emails and calls and makes delivering excellent customer service a priority. Basically, if it's anything to do with driveways/patios/paths, landscaping or fencing related there's nothing Sonny will not endeavour to complete. Please call Sonny for a free no obligation advice or quotation.